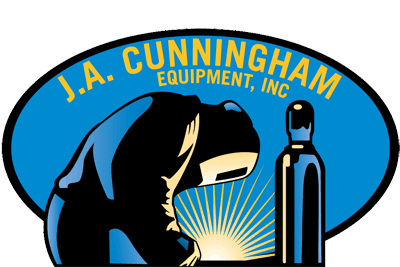 J A Cunningham Eqpt. Inc. has been in business for over 71 years! Paul and Clete Cunningham are second-generation owners and have carried on the work of selling welding supplies and gases. We host a summer luncheon to keep in touch with all the friends we’ve made through the years. Here’s a few photos we’d like to share. Many of decades of experience and wisdom! From Left to Right -Don Benkendorf, who worked for the Company from 1965-1998, sitting next to him is Bill Nipps, who started in 1961 and is currently still employed by the Company. This photo contains everyone who attended the JA Cunningham summer luncheon – July 2017 with alumni members – a company crew of 50+ years of working history!